Mmmm. 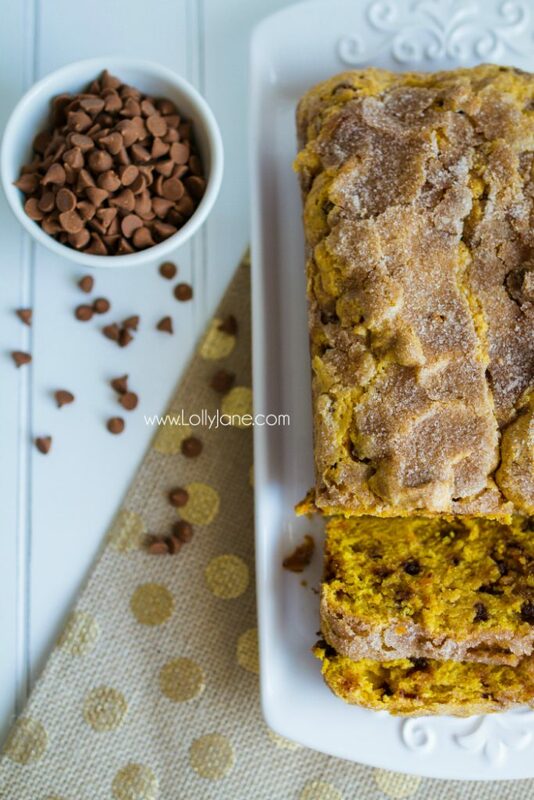 Today’s dessert is perfect for fall and Halloween. Are you a candy corn fan? We took a poll on Facebook once, most didn’t like it. 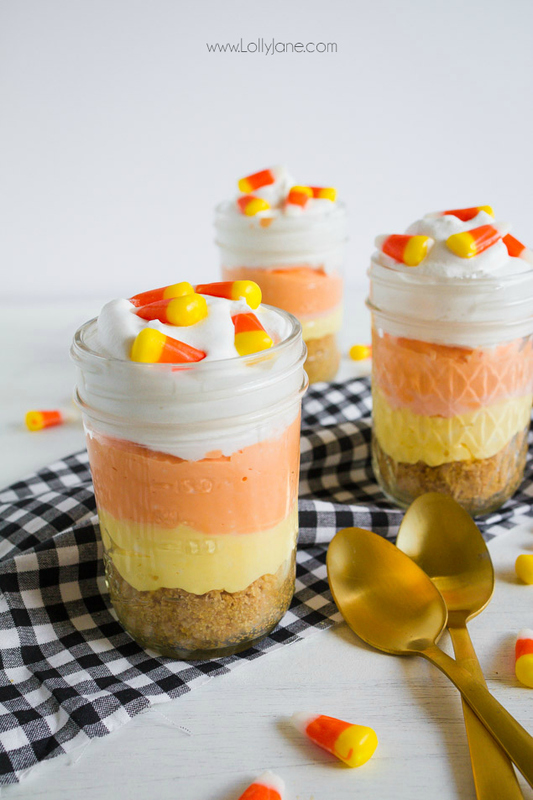 That’s okay!-this yummy treat is all cheesecake with the pretty fall colors of candy corn, the best of both worlds, right? 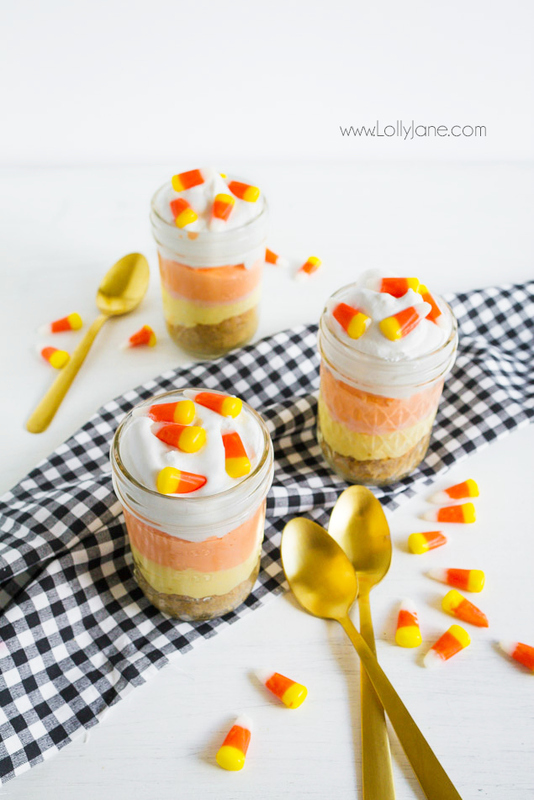 We love this easy candy corn cheesecake recipe and we love to put it in mason jars for quick fall neighbor gifts or to give to the kids as a Halloween snack! 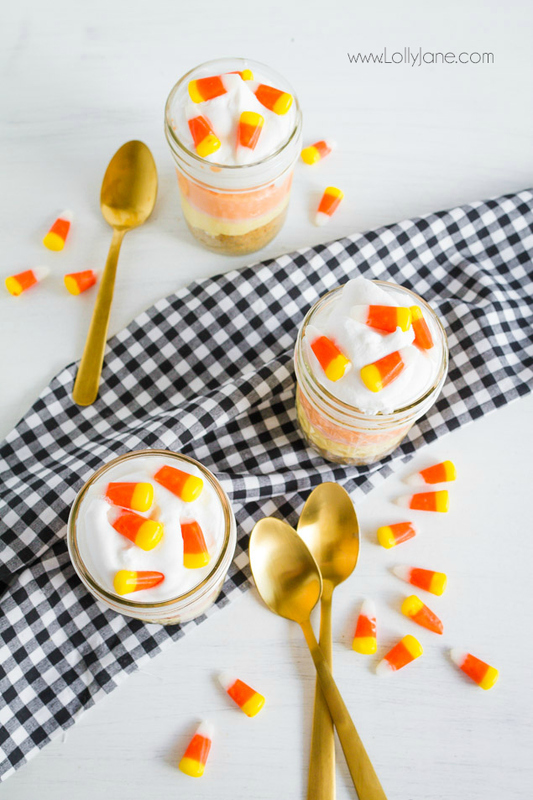 How cute would these be in mini jars for their annual Halloween school party treat or fall class party dessert idea? Mix sugar, graham cracker crumbs and melted butter in a small bowl. Place two spoonful of crumbs in each jar, press firmly. Meanwhile, beat cream cheese until smooth, add sugar and mix well. Add sour cream and vanilla, mix well. Fold into whipped cream. Split cheesecake topping into two bowls: add orange food coloring in one, yellow in the other. Spoon the yellow cheesecake into jars, layer orange topping above. Garnish with whipped cream and candy corn candies. WATCH how easy it is to make, mm! Big thanks to our favorite foodie, Amy from My Name is Snickerdoodle for capturing these gorgeous pics for us! If you like this recipe, please pin it so your friends can enjoy it too! plus 11 more Candy Corn treat and crafts! I bet these are delicious and how cute to put them in jars! These are adorable! 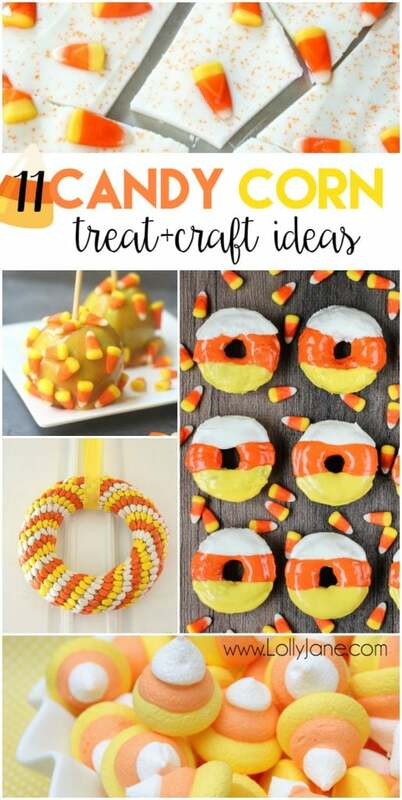 I can’t wait to try these once I break down and buy candy corn- so addicted! I just bought my 1st bag yesterday, yummmmm! 😀 Thanks much! So cute! My co-workers would love me if I brought these to work on Monday =o) Thanks! 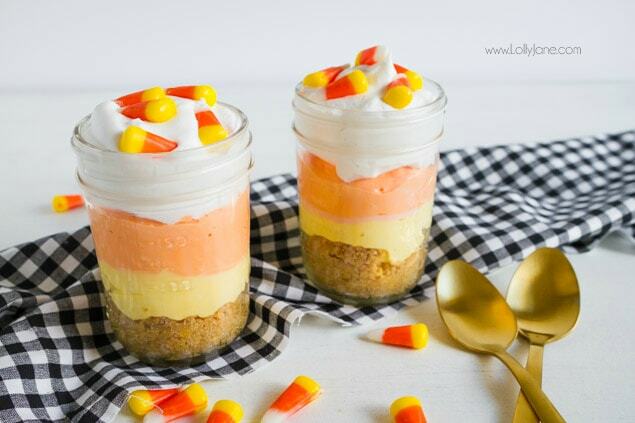 I love your presentation for your awesome Candy Corn Cheesecake! Thanks so much for sharing with us at Full Plate Thursday. Hope you have a great week and come back to see us real soon! Whaaaat???? Not like candy corn???? What’s WRONG with people? LOL I must be in the minority. I love them! So I guess I would love these little mini cheesecakes. They certainly are pretty to look at. I’m sure they would meet my sweet tooth qualifications! Love these. They look fun to make too 🙂 Thanks for sharing at Creative Mondays last week, pinned and featured your post this week. 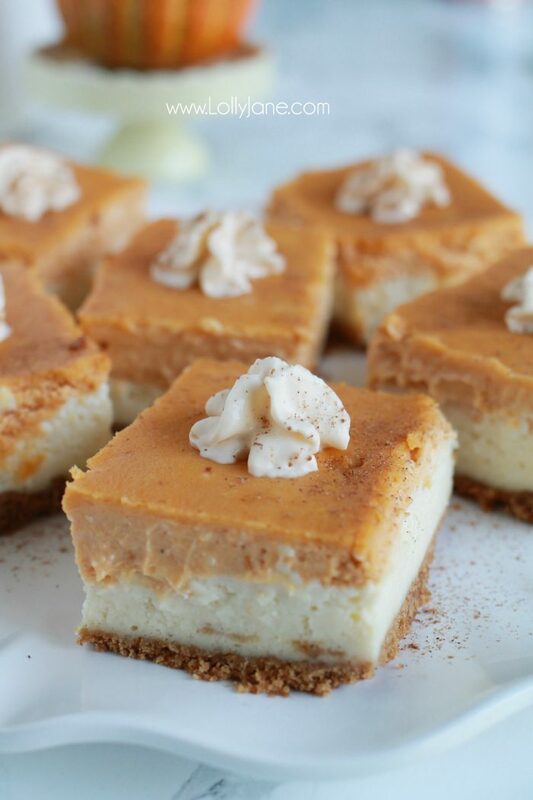 Your Candy Corn Cheesecake will be a very special treat! Thanks so much for sharing your awesome post with us at Full Plate Thursday and come back soon! What a fun idea! Thanks for sharing at the What’s for Dinner link up! Oh yummy Halloween here I come. 😉 Thanks for sharing at the Inspiration Spotlight party @DearCreatives Pinned & sharing. How pretty! Looks yummy too! Thanks for sharing!